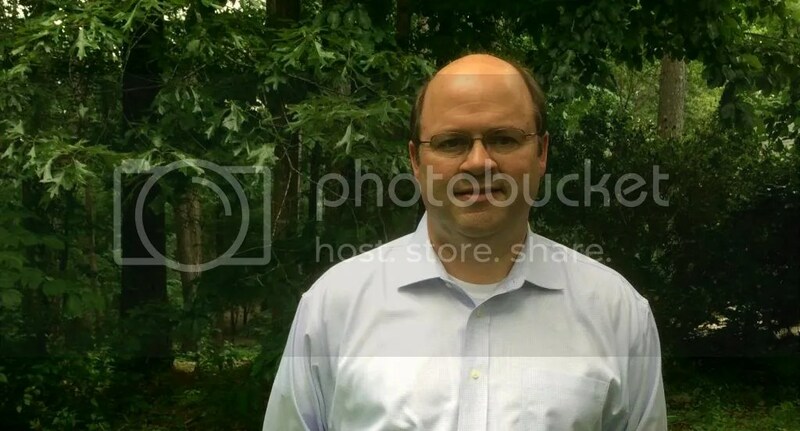 This looks pretty good to me. 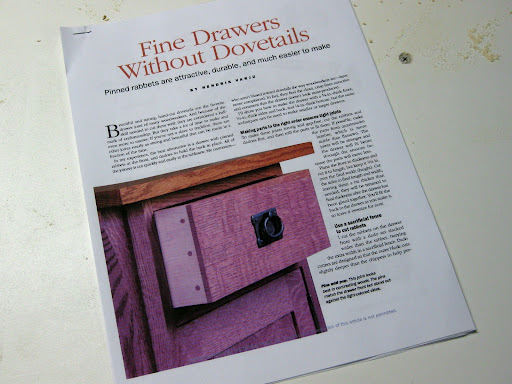 I had planned to try some hand cut dovetails on the drawers for my project, but I remember seeing this article in Fine Woodworking and thought I would give it a try. 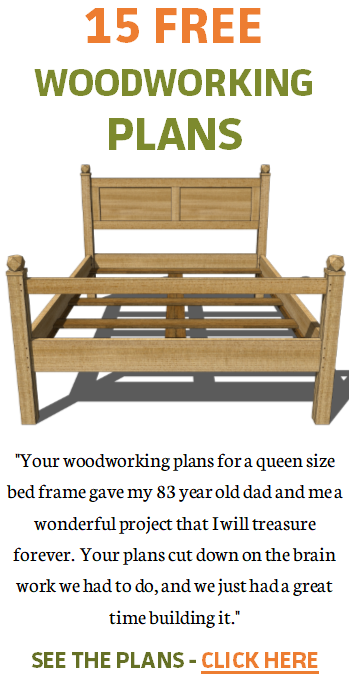 This week, I took the plunge and signed up for Fine Woodworking’s web resources. As far as I can tell, I have access to many of the articles from FWW’s archives. 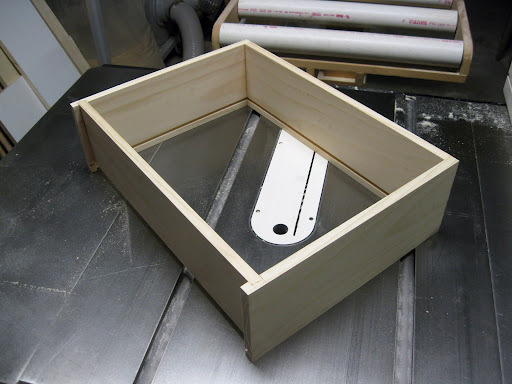 I did this so that I could download an article titled, “Fine Drawers without Dovetails.” I hope to someday take great pride in hand cut dovetail joints for drawers and case pieces. But, I have a lot on my plate right now and I need to make some attractive drawers pretty quickly. 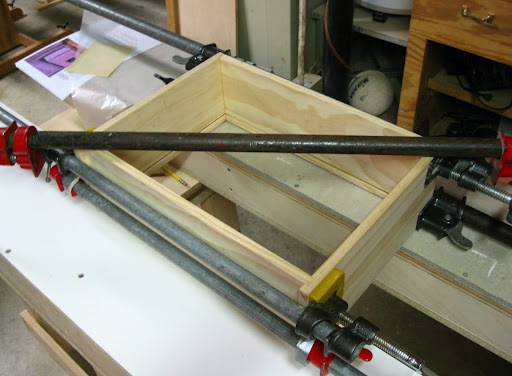 I had seen this interesting article which shows a nice drawer utilizing dowels for joinery which I like. In the past, I have used biscuits – I can’t see how such a joint could fail, but the glue-up process is about as messy as it gets. This joint is difficult to clean up afterwards and in most cases, I end up painting the interior parts of the drawer. Here I have the parts that make up the interior of the drawer box cut to final length and dadoes cut for the plywood bottom and the back. These are 1/4″ oak dowels. I will use three at each joint. Even without glue, this joint is very strong. 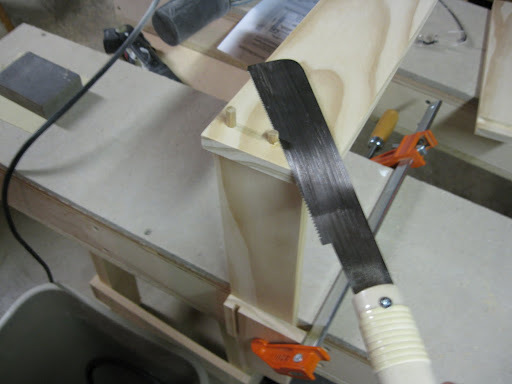 I bought this pull saw for my last project and it is super sharp. 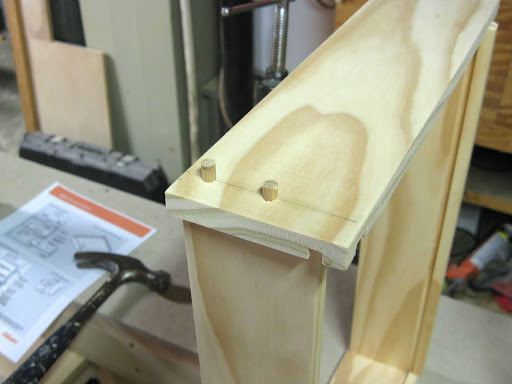 It takes only a few pulls to cut the dowel just about flush with the drawer side. Here the plywood bottom has been added, all the dowels are in place, and everything is sanded. The oak drawer front has not yet been added. 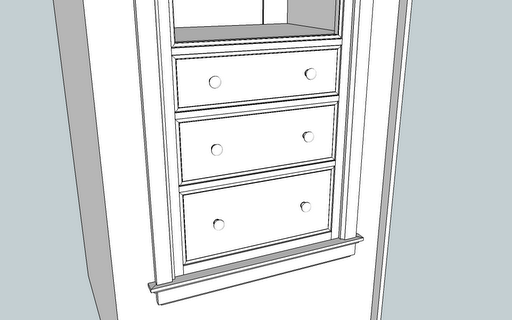 A have designed the built-in to have graduated drawers. This is the smallest of the three drawers. I had wanted to have all three drawers finished by today. But, at least I have the middle drawer sanded and glued up. I still have to add the dowels, bottom and the oak. The third drawer waiting on the glue to dry. 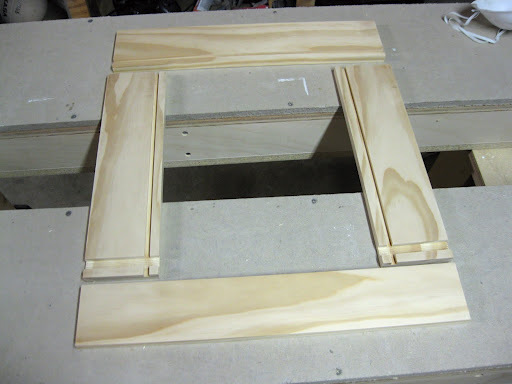 Here is what they will look like: the drawer fronts will be the same quarter sawn red oak that I used on the face frame. I plan to use some simple oak knobs. 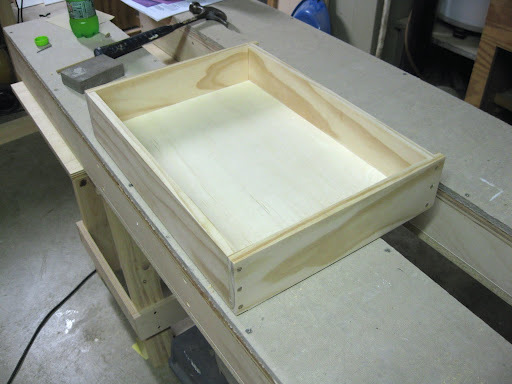 Tune into my next post to see the completed drawers. Once that is done, all I have left to do is to make the shelves and the construction part of this project will be complete. Of course, I have to stain and finish it, and then, I have to open up the wall, add framing and install the built-in. Still a lot to do. I hate drawers. I can do a great job of making one and they have it stick or not slide in and out well. Yea, the drawers themselves are not that much trouble, but making them slide in and out easily is the challenge. That is why I have used drawer slides – which most of the time work well. But slides have to be mounted properly too.